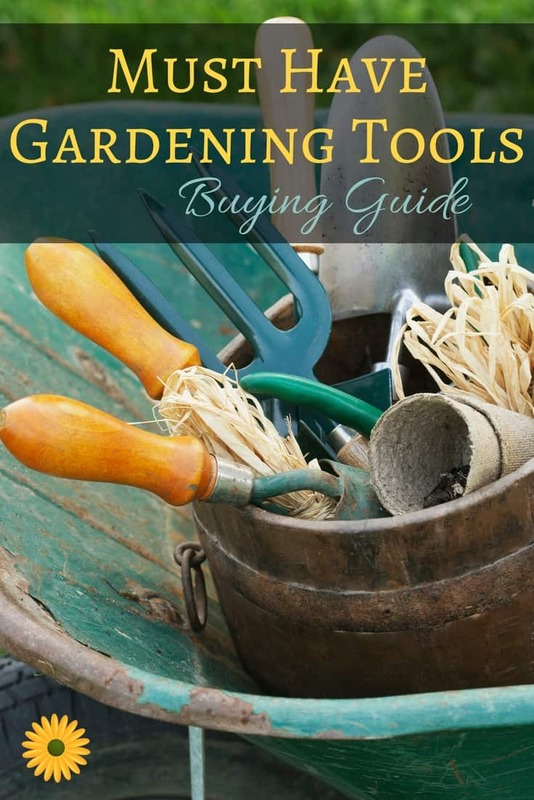 Before you get started on your gardening project, take a few minutes to make sure you have all the must have gardening tools needed to get the job done right. 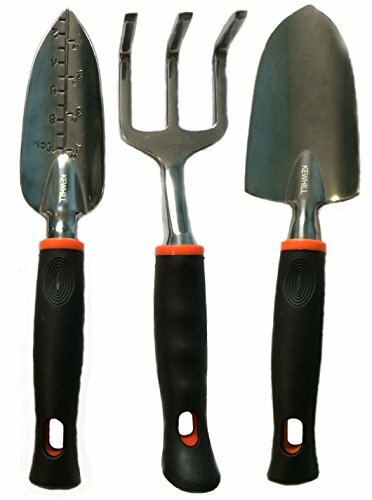 Getting your flower garden in shape will be a lot easier when you have the proper tools. Not only do you need the right tools but you need to use the right one for the job at hand. For example, many tools come in different styles and sizes. 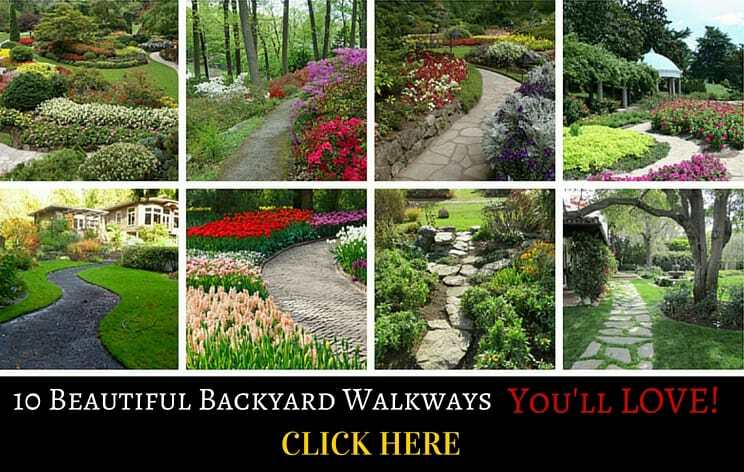 One style may be more suited for your gardening needs than another. Buying the right one will make your job much easier so you can enjoy the benefits without as much aggravation. There are different types and sizes to choose from. A small hand tiller will be fine for a small area but don’t try using one if you plan on having a large garden. Purchase the one suited for the job at hand. 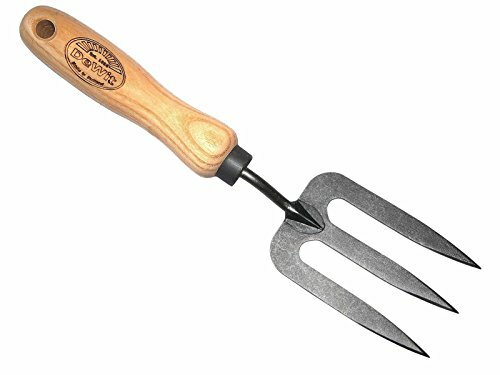 The Earthwise Tiller Cultivator from Amazon is perfect when you want to start a new garden, or if you need tilling in narrow rows, raised beds, or along fences. 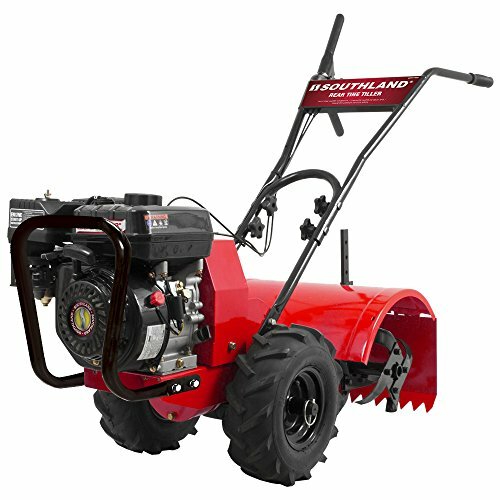 You’ll also need a lawn mower to keep the grass trimmed around the garden. 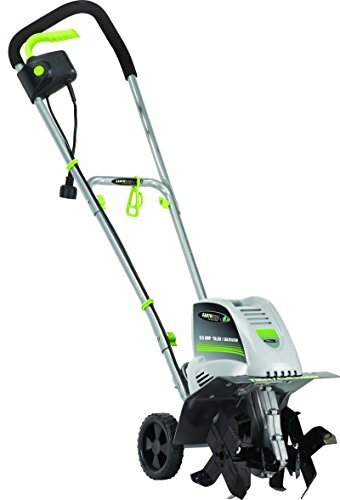 Greenworks lawn mowers are my favorites: see why here. 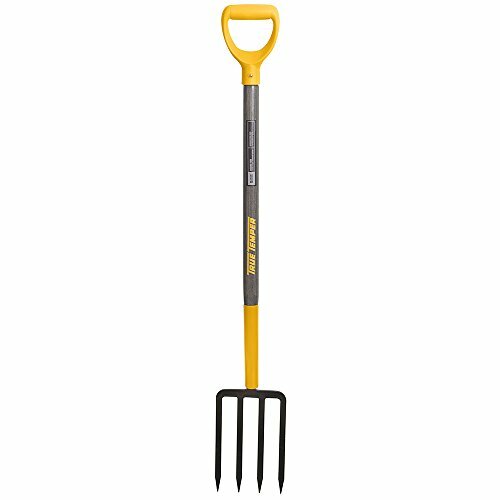 The garden fork is used to help break up the soil for planting. The square tines will be stronger than the flat ones. 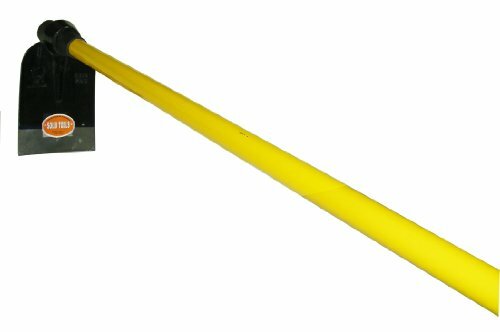 This sturdy 4-Tine Truper Spading Fork from Amazon is perfect for almost any job: spread manure, gather hay, break up the soil, and much more. 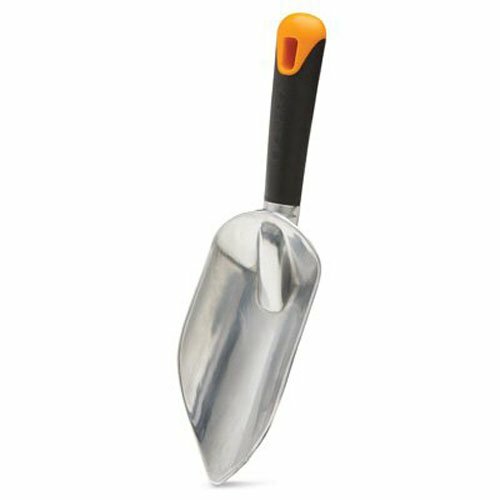 A trowel will be needed when you must get around the roots of the plants. Purchase different styles and sizes to make your job easier. 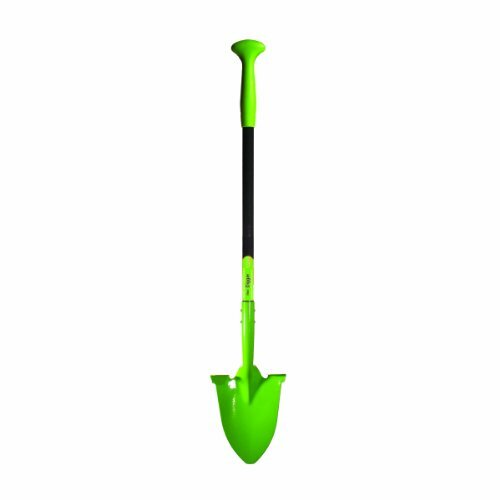 The ones with a wide round blade will work best when moving lots of soil but the narrow blade will dig better if the soil is hard. 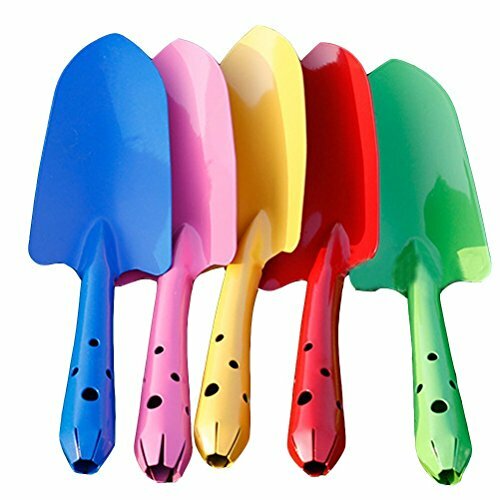 These heavy duty trowels from Amazon will be a great addition to your gardening tools. 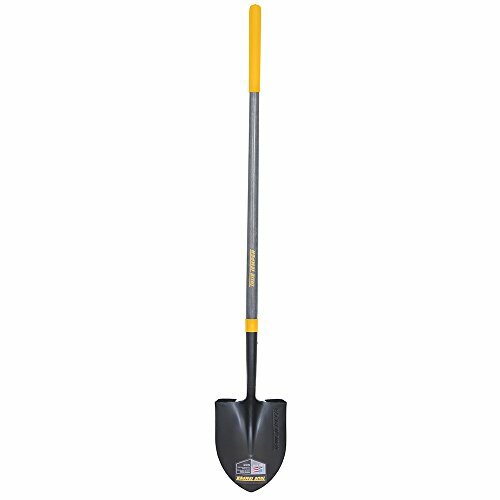 This Fiskars Long Handle Digging Shovel from Amazon is on the heavy side, but it does pretty much any job you need it to. 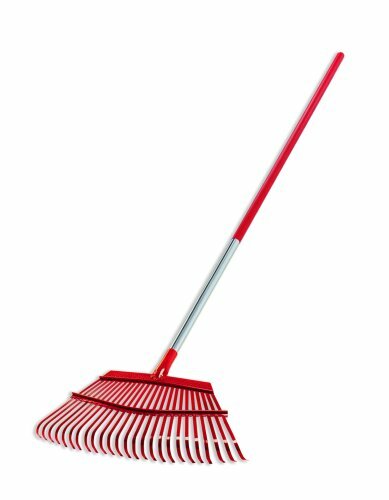 The hoe is used to keep the weeds out of your garden. It’s easier to get between the plants with a small blade but the rolled steel blades provide more strength. You may want to purchase both. 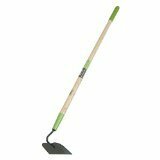 This Nejiri Gama garden hoe from Amazon is small and light, but it does a great job! 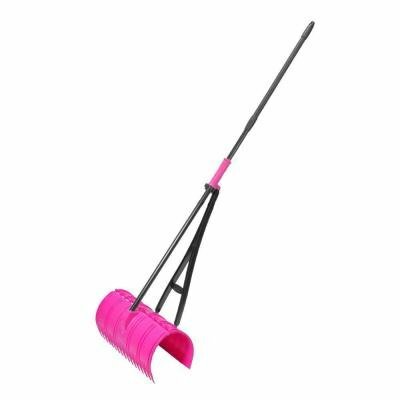 It’s much easier to keep your garden clear of leaves and other debris with a rake. Use a narrow one when raking around the plants and a wide one to cover large areas to save time. The metal ones are great for smoothing out the dirt after the garden has just been tilled. 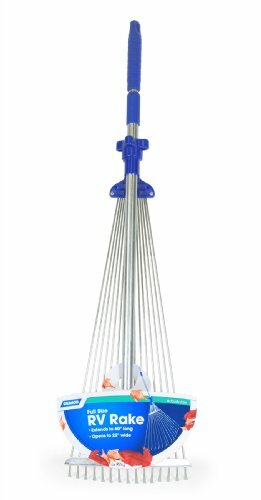 This steel fan hand rake from amazon is great to have around for all kinds of small jobs in the garden. Pruners help to keep your plants healthy and it makes your garden look cleaner and neater. Look for a style that is comfortable to hold, has replaceable parts and a style that allows you to sharpen the blades. 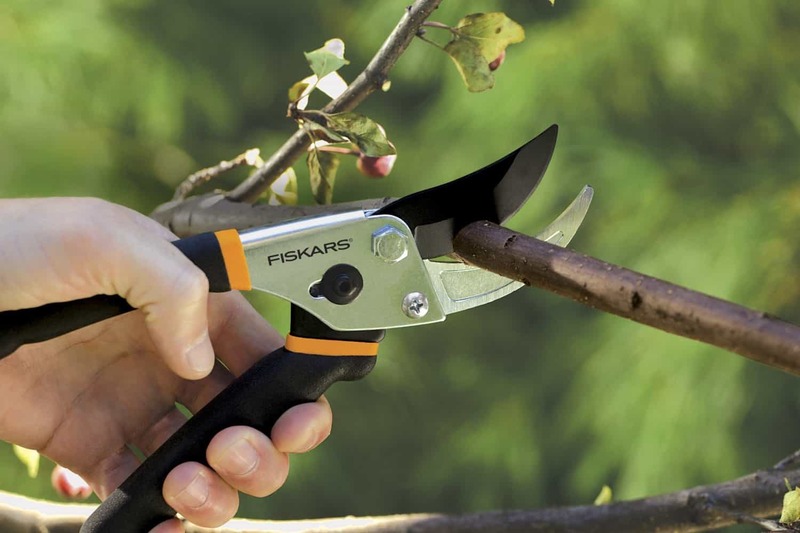 These Fiskars pruning shears are a best seller on Amazon with good reason: they are strong, fit well in your hands and do a great job! Many don’t think of this until their back and knees remind them. 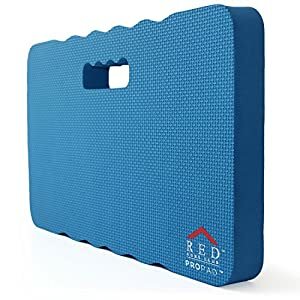 Get a garden kneeler now to protect yourself from pain and misery. 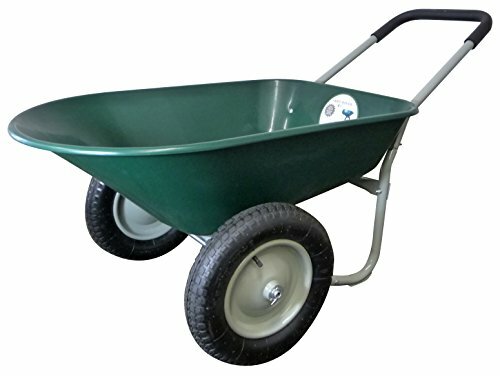 It always makes the job easier if you have a wheelbarrow or some type of cart to help you carry your plants, tools and anything else you need for the garden around. 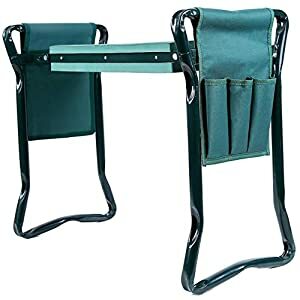 It will certainly save you lots of walking. 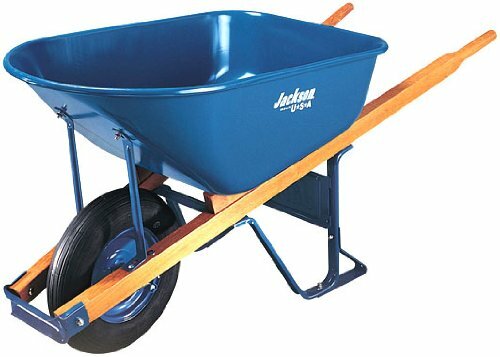 This WORX multi-function wheelbarrow, dolly and cart from Amazon is perfect for any job, not only around the garden, but also around the house. 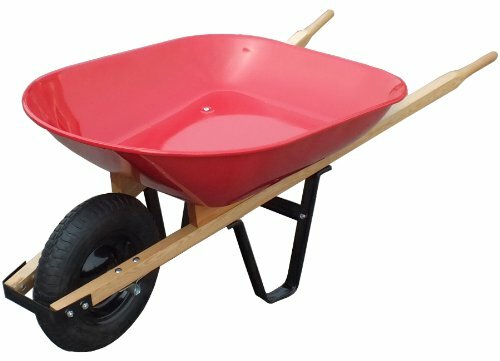 Having the right tools truly does make your gardening project much easier. It reduces the amount of stress that many gardeners feel. As a result, you can enjoy your project instead of looking at it as a job that you’re dreading. Gardening helps you get exercise, enjoy fresh air and it can be lots of fun when done correctly. 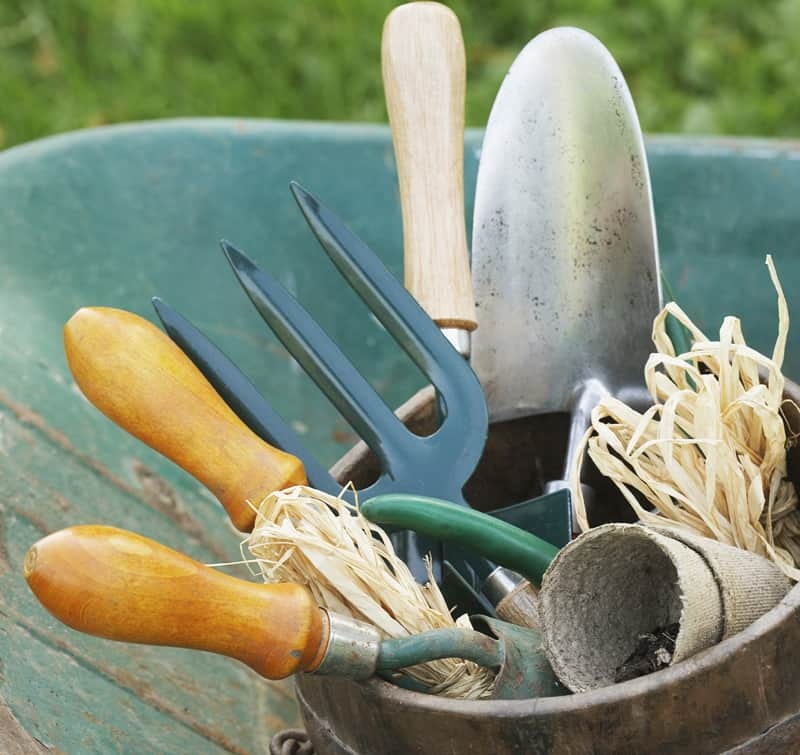 Get the most out of your gardening experience by making sure you have the right tools for the job.